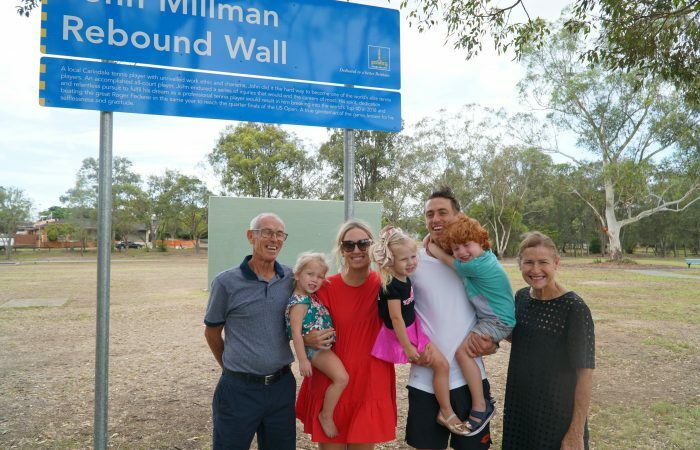 Queensland’s John Millman has been honoured by the Brisbane City Council by having a new rebound wall named after him at Carindale Recreation Reserve. Deputy Mayor Cllr Adrian Schrinner formally opened the wall with John, who was joined by his family and Tennis Queensland’s President, Mark Bloomfield and Tennis Queensland CEO, Mark Handley. John, world No. 36, said he felt a great sense of pride to have the wall named after him. 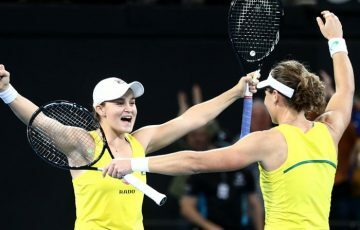 The wall, which is designed to encourage local people to pick up a racquet, is the latest installment in the Brisbane Tennis Trail. John’s grandmother, Hazel Millman is also featured along the trail for her fundraising efforts in East Brisbane. 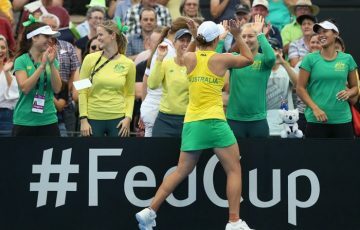 The Hazel Millman Tennis Courts are at Norman Creek.